The Life of Bon: I see you. Tonight I went to the temple. Everything in the temple is repetition. It's the same words and promises every time. There is something very beautiful about this repetition, though. A promise that God is patient and kind, and that if I don't quite understand everything that's just fine. I can come back again and again and again until I do understand. Tonight I really needed to feel that my Heavenly Father loves me. I know He does, but I guess sometimes I forget. More than anything I just wanted to feel that He is aware of my struggles, my desires, my crooked little heart. I needed to feel that I'm not alone. It reminds me of when Greg or I come home after we've been out a few hours and Maverick jumps all over us like a crazed pup. He leaps and paws and frantically begs for attention until we bend down and show him love. We pet him and cuddle him and say, "I see you Maverick. I see you. I see you" and within a few minutes he calms right down. Greg has often asked out loud, "Do you think when we leave that he thinks we've just abandoned him forever? And every time we come home again it's just the hugest relief to him?" Sometimes I feel like this with God. I guess sometimes I do a Maverick- I start frantically worrying that God's abandoned me. Does He see me? Does He know me? Does He love me? And all I really need is for Him to bend down and show me love and say, "I see you Bonnie. I see you. I see you." That was what I got tonight from the temple. An "I see you from God" accompanied with an overwhelming sense of love. It is such a blessing to know that God is aware of me and my struggles and difficulties. That I am his daughter and he loves me and worries about me and wants me to be happy. I guess sometimes little girls just need to know that their father is looking out for them. Beautiful post. I love the analogy. I need to make a trip to the temple soon, thanks for the reminder. I also went to the temple tonight. Such an amazing place! I have been so lucky every time I go to do the work for someone named Anna (that is my name) and it is just a simple reminder that God does know who I am and He is thinking about me. So beautifully put and exactly what I needed to hear tonight. Thank you for sharing! Love this! Such a great analogy! This was a beautiful post. Loved it. This is just wonderful. I think as Christians we all find ourselves at some point in time needing that affirmation from God that he sees us and loves us! 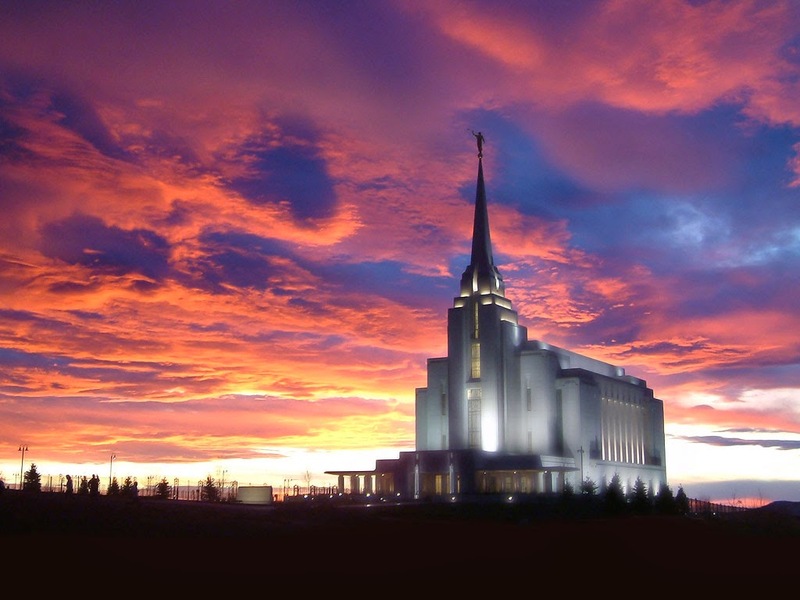 My husband recently interview in SLC and said that the temple (from the outside) was really beautiful. It must be nice to be close by! I can totally relate to wanting to feel seen and heard by your Father. Though I'm not Mormon, I think this resonates universally - everyone just wants to feel like they are loved, heard, and understood unconditionally. What a beautiful post. You have an amazing way of telling stories with imagery that makes it all perfectly clear. Thanks for sharing.